Home» Road Tests » Ford Mondeo Contract Hire & Leasing Review. TDCi & Ecoboost Models. In 1993, Ford grabbed motoring headlines by replacing the ageing Sierra with the cutting edge Mondeo. With 16 valve petrol engines, front wheel drive, modern suspension and a fresh sheet of paper approach to the design, the Mondeo has been a big success for Ford throughout the 20 or so years that the vehicle has been in production. With the current model set to be on the market until at least the end of 2014, Ford have freshened up the line up and, as this Ford Mondeo contract lease hire review shows, with a few tweaks here and there Ford has largely succeeded in keeping it fresh amongst the competition. The engine range sees the introduction of the Ecoboost turbo petrol engine as the entry level engine in all but the most basic of Mondeo models. The Ecoboost engine has received rave reviews in the smaller 1.0 size that is found in Fiesta and Focus. The Mondeo unit is a 1.6 160ps variant and offers all the performance of a much larger engine with greatly improved fuel economy and emissions. A real attraction for business lease hire users. But with all this talk of the outstanding petrol engine on display in the Mondeo, Ford haven’t lost sight of the core customers for this vehicle: Fleet Buyers. You will still find the familiar 1.6, 2.0 & 2.2 TDCi Diesel engines ranging from 115ps all the way up to 200ps for those who like the combination of power and economy. Spec levels remain as wide ranging as ever with even the base model benefitting from air conditioning and electric windows all round, whilst touchscreen navigation comes as standard on the new Ford Mondeo Business Edition spec levels. With all these refinements, the Mondeo should still remain near the top of your contract lease hire list. It offers a combination of driving manners and generous equipment that put the Vauxhall Insignia and Mazda 6 to shame. The 1.6TDCi eco option. 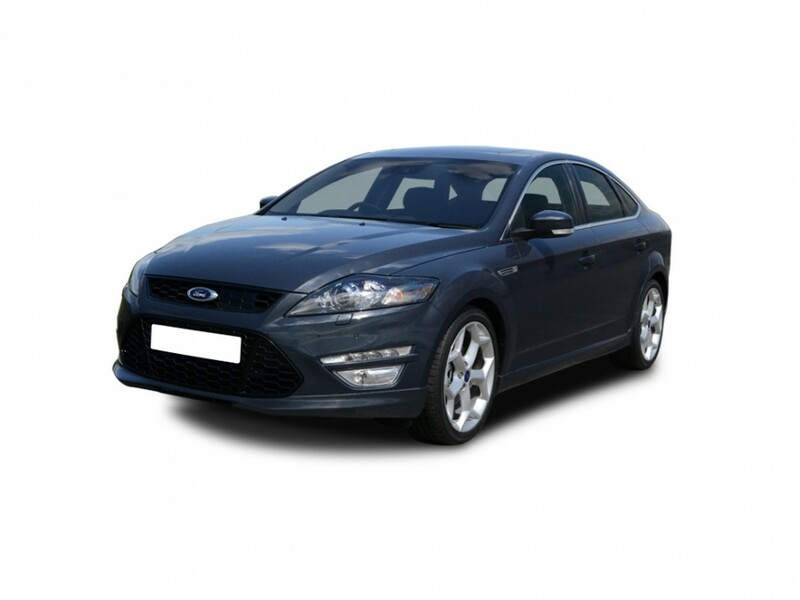 Learn more about Ford Mondeo 1.6 Tdci Eco Zetec Business Edition contract leasing. The 5-door estate model. Read more about the Ford Mondeo Diesel Estate 2.0 Tdci 140 Titanium X Business Edition on contract leasing.